Consists of 100% synthetic electrostatically charged thermally bonded fibers with no chemical binders. 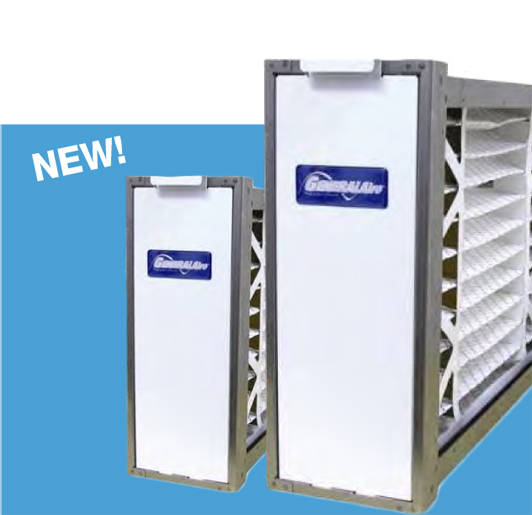 Can last up to four times the life of standard pads or panel type filters and extends life of more expensive secondary filters. We will ship directly to your customer, save on delivery and pick-up. Most Products available in handy 6 packs. in any desired combination of items by Quality Filters.